We love having parents and community members support our students in their learning and success. Support from the Geyserville Educational Foundation, Geyserville Kiwanis, Geyserville Chamber of Commerce and Geyserville Oddfellows impacts our students in extraordinary ways. 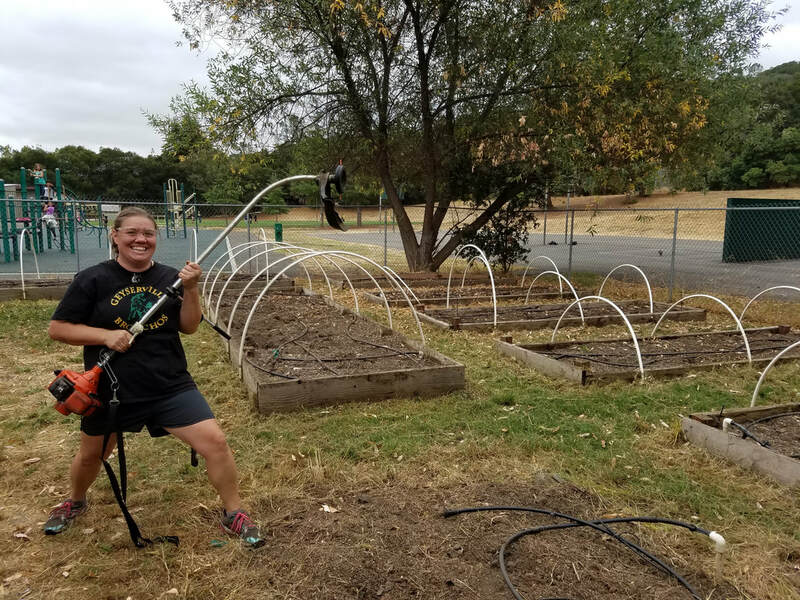 Check out the great opportunities below for ways that you can get involved at Geyserville Elementary School! This committee is open to all parents, community members and school staff who are interested in English learner programs. The purpose of the DELAC is to advise EL services and programs offered by the district. A few of the duties include reviewing and commenting on the Master Plan for English Learners and on the district’s reclassification procedures. The overall goal of the DELAC is to improve our English learners’ acquisition of fluency in English and to help our students achieve academic success. DELAC meetings will be held 3 times a year. For updates or more information, contact Marcy Flores at mflores@gusd.com. Please check the calendar on the GES website for meeting dates. ​Parent Club invites all parents to participate! The mission of this club is “to be the voice of parents and children of Geyserville Elementary School, and to work together with staff to provide a successful, quality education and a safe and enriched learning environment.” Parent Club will meet once a month. We will discuss fundraisers, specials events and how we can support our students and school community. Please check the calendar on the GES website for meeting dates... we hope to see you there! "We are continually in process of updating all sections of the Geyserville Unified School District website. We have a team working on making the site well-designed and accessible for all users. This is a large project, even for a smaller-sized district like ours. We appreciate your patience as we continue to improve and update the site on a daily basis. If any portion of this website remains inaccessible to you, please notify our District Administrative Assistant, Amy White, at awhite@gusd.com or by calling (707) 857-3592, Extension 103. We look forward to meeting your expectations and needs, under the guidance and parameters of current, applicable laws, codes and regulations."